On November 15th, 2018, downtown’s boutiques, jewelers, book stores, Husker apparel shops and specialty stores are staying open late just for you! 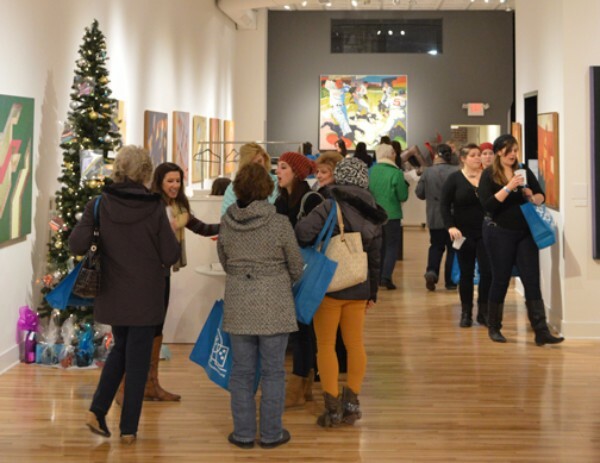 VIP Shoppers will enjoy special discounts, giveaways, appetizers from your favorite restaurants, and other fantastic shopportunities as you shop the blocks of Downtown Lincoln with friends and family. Entry into the Single Barrel after party! 4:30-8:00 p.m. - Check-in at the Single Barrel on 10th & P Street. 5:00-9:00 p.m. - Stores open late, offering special discounts, samples from local vendors, fun activities and raffle prizes! 9:00 p.m. - Single Barrel After Party, prize winners will be announced around 9:15.